● A tailored administrative support: creating Belgian structures and managing it. ● Ongoing monitoring adapted to everyone’s needs. ● Listening, availability, usability, in nutshell, a friendly atmosphere! …to help companies to get off the ground. La Chouette Diffusion accompanies young circus companies in their professionalization and activities. For this, we offer several services à la carte according to the needs and skills of the teams. By sharing the work of the 3 coordinators, young artistic teams can benefit from a global and serious service well immersed in the circus field. The agency offers a personalized work, in order to implement coherent development strategies that allow emerging projects to be structured, to expand and to work on a national and international level, while respecting and enhancing their singularity. Our ultimate goal is to allow companies to empower and develop a medium and long term development project. Rising partnerships and financing, budgets, pre-buyings, communication, consulting. Prospection, sale, promotion, public relations, tour logistics. Administrative, social, financial and accounting management, development strategy. A program tailored to develop in autonomy. Founder of La Chouette diffusion, Cecile choose to support emergent projects. Chosen for their quality, creativity and coherence, she takes part in their national and international development. 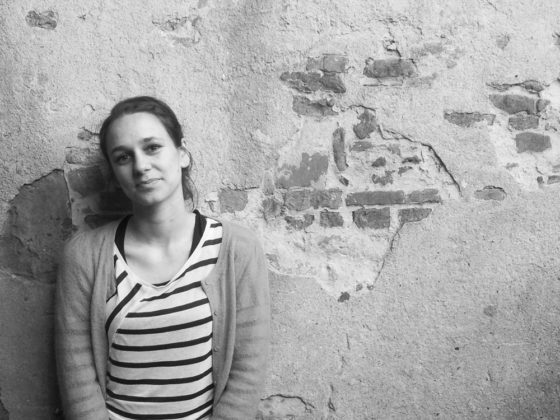 Cecile worked as public relations for the theatre Massalia in Marseille and Pole jeune public in Toulouse (fr) then she worked in the young audiences programming and cultural development department of the Rio Loco Festival in Toulouse. After a time in Belgium, she is back in Toulouse where she tours several circus companies in La chouette diffusion. Cecile is a graduate of the Master Cultural Development at the Institut d’Etudes Politiques de Lille. If artists allow us to understand the world, read it, talk about it, act on it, getting to this exchange with the public is still a challenge. It is precisely this desire to build relationships, to lead meetings, which motivated Marion to join La chouette diffusion. It is in/at Semaphore, a multidisciplinary French Venue that Marion began her professional career. Passionate about cultural mediating, she developed numerous projects for three years. Today she wants to extend this experience by working closer to creation. Marion obtained a master Cultural Action at the Blaise Pascal University of Clermont Ferrand. In 2005 Myriam almost accidentally launches into the audiovisual production in a young Venezuelan television that bet on emancipation rather than enslavement. Driven by this same idea, she turns naturally to culture when she arrives in Brussels in 2013. First Administration and production manager in the theater field, she joined La chouette diffusion in 2017 to accompany circus artists in the management and development of their project and their company. 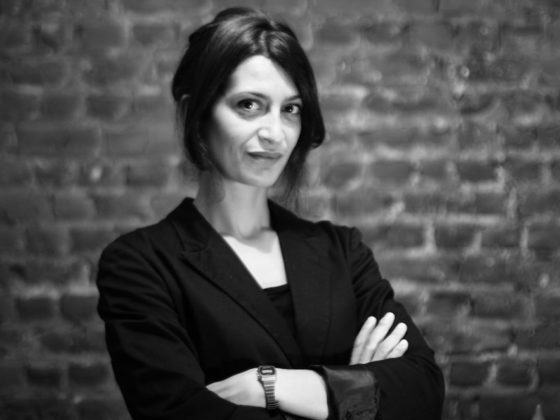 Myriam holds a Master’s degree in Sports Management from the University of Rouen and a Master’s degree in Sociology from Paul Valéry University in Montpellier.